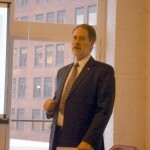 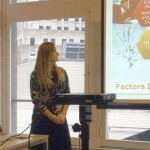 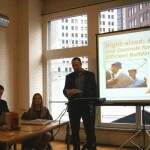 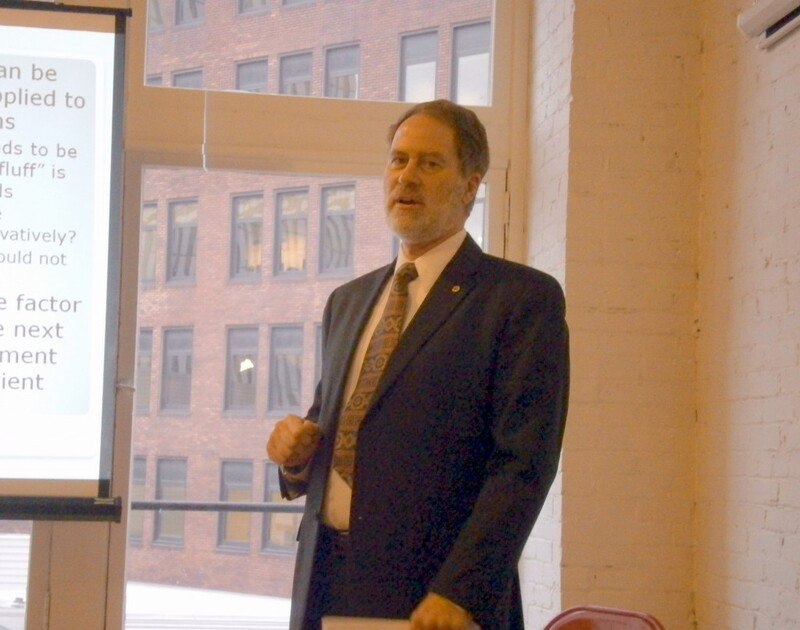 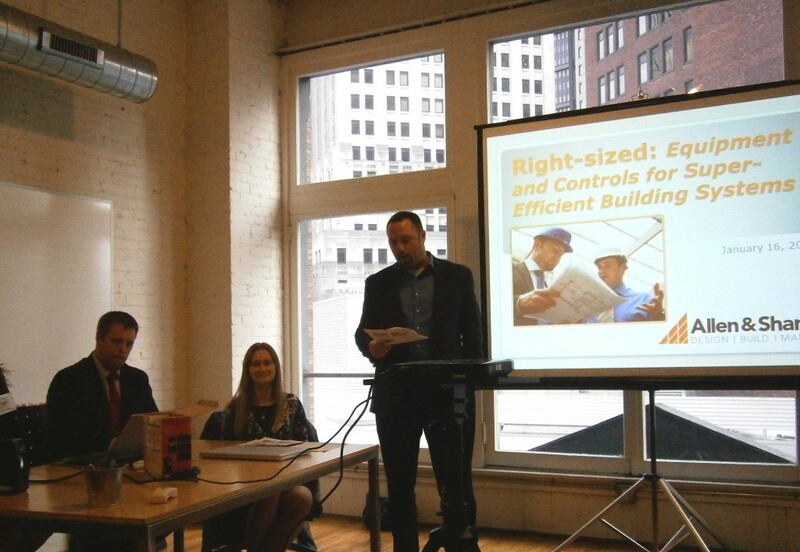 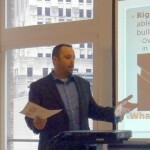 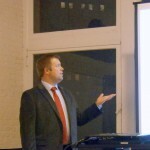 January 16, 2014 – The Pittsburgh Office of Allen & Shariff Engineering, LLC participated on the panel of AIA Pittsburgh’s program titled AIA + 2030 Right-Sized: Equipment and Controls for Super-Efficient Building System. Presenters included David Price, Mark Wolfgang, Christopher Drummond, and Heather Stapel. 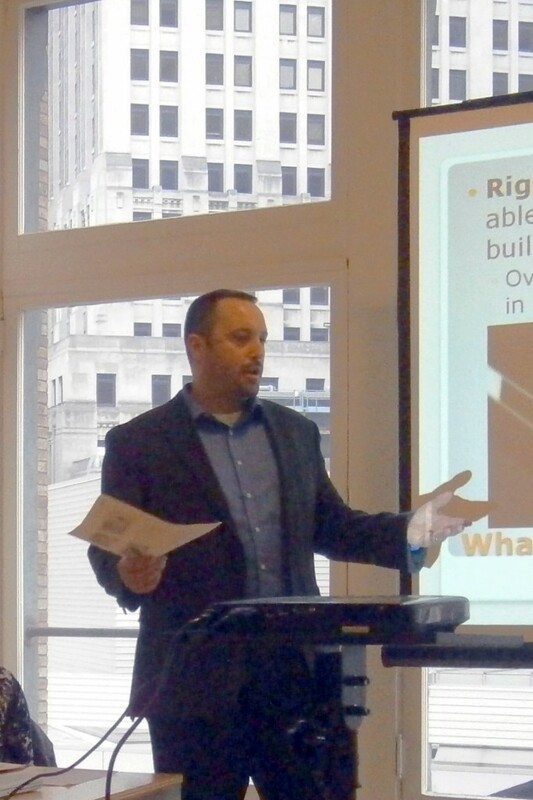 This session explored the concept and application of designing and specifying equipment and controls for buildings that need mechanical intervention only during periods of peak demand. 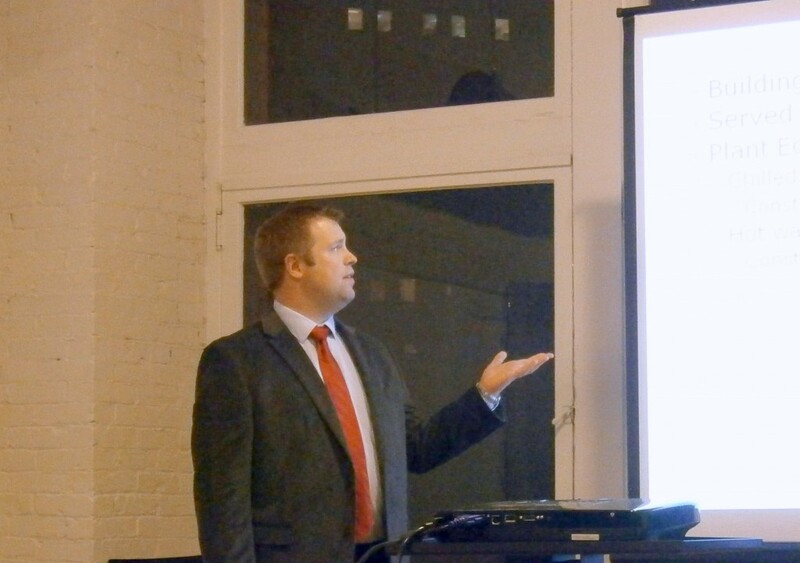 Systems such as hybrid natural mechanical ventilation systems and other approaches to engineering a mechanical system to be as small (efficient) as possible were explored. 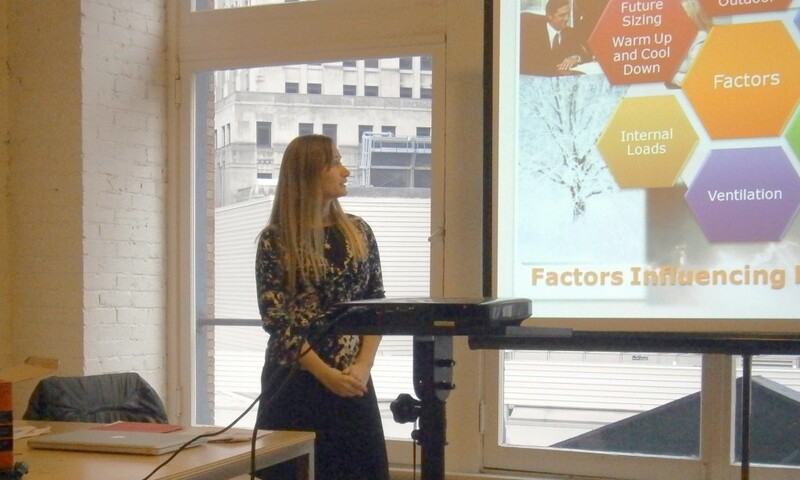 Learning objectives included applying right-sizing after passive energy conservation strategies, utilizing controls to optimize the efficiency of equipment, and enumerating energy efficient strategies to maintain occupant comfort.